Huawei P8 latest version update now available. 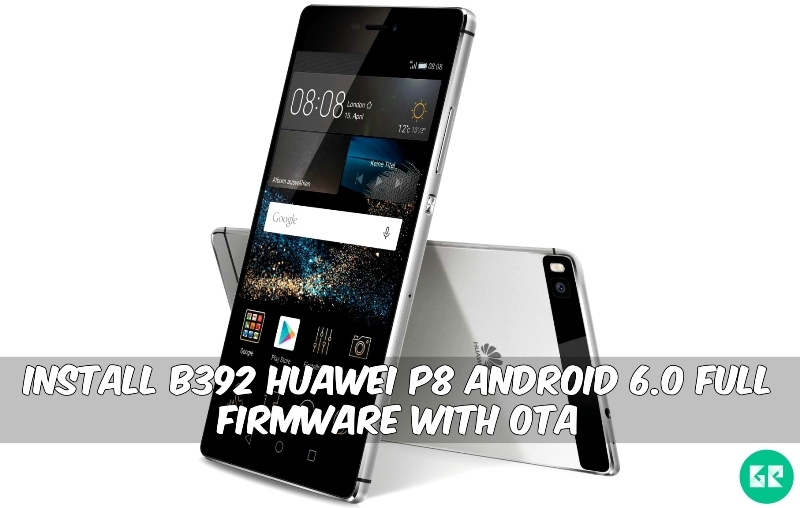 Today we share B392 Huawei P8 Android 6.0 Full Firmware With OTA. This version rolling out via OTA but if you want to flash full firmware then you open in the right place we share both files in blow download selection. This firmware based on the latest EMUI 4.0.1. Some day ago Huawei launched Huawei P8.The Huawei P8 is run 2GHz octa-core Hisilicon Kirin 935 processor, and it comes with 3GB of RAM. Internal storage is 16/64 GB that can be expanded up to 256 GB via a microSD. It has 5.2 IPS LCD capacitive touchscreen with a resolution of 1080 x 1920 pixels. Huawei P8 lets you snap brilliant 13-megapixel photos and 8-megapixel. It measures 144.90 x 72.10 x 6.40 (height x width x thickness) and weighs 144.00 grams. It has a Non-removable Li-Po 2680mAh battery. Android 6.0 marshmallow full firmware + OTA now already available with latest build B392 version. Many users want this OTA update who doest get direct phone update on your Huawei P8 device. Please fast unroot your device and install stock recovery if you installed any custom recovery. Also, you check CUST version if CUST version doesn’t match then the update failed automatic. So let’s go in the instruction and follow the guide if you new in this type of process. This Firmware Work Only Huawei P8 GRA-L09 variant don’t try another device. Backup full ROM and all important data of your device. 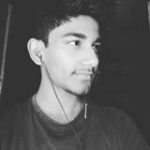 Download Full firmware zip file & extract It. Copy “update.app” file to dload Folder of The Sdcard. Note: – Fast Time It’s Takes 5-10 Minutes To Boot.